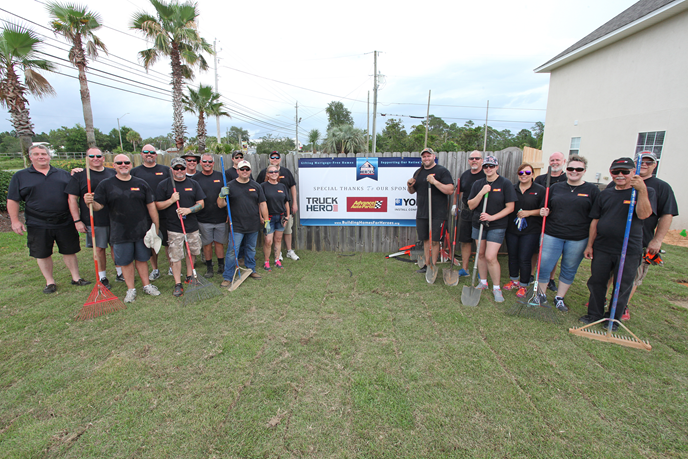 Advance Auto Parts and its Supplier Partners continue to support Building Homes for Heroes and our wounded veterans in a big way! 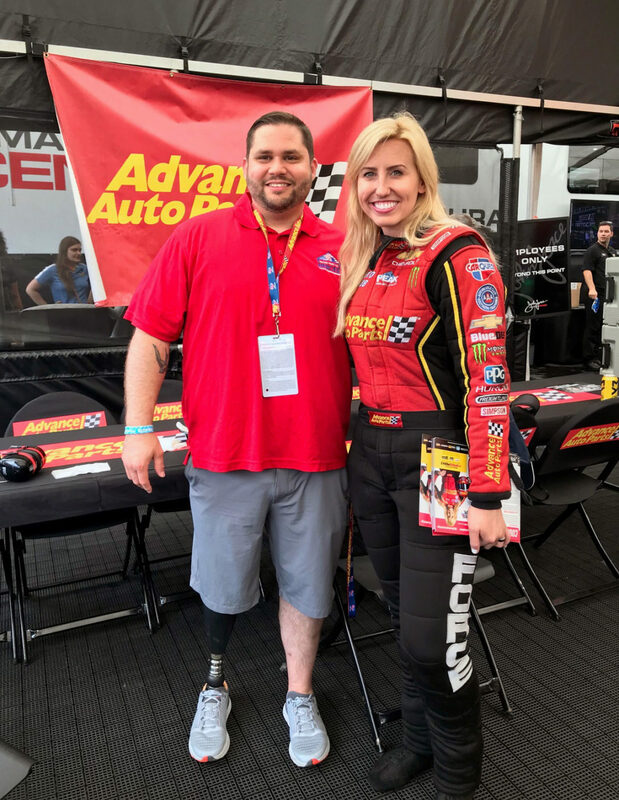 Huge Thanks to Advance Auto Parts for Supporting Our Nation’s Injured Veterans! 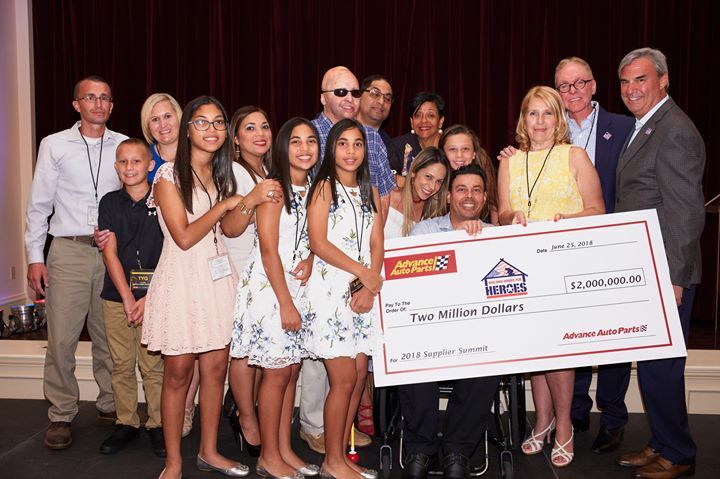 Advance Auto Parts continues to take its partnership with Building Homes for Heroes to new heights. 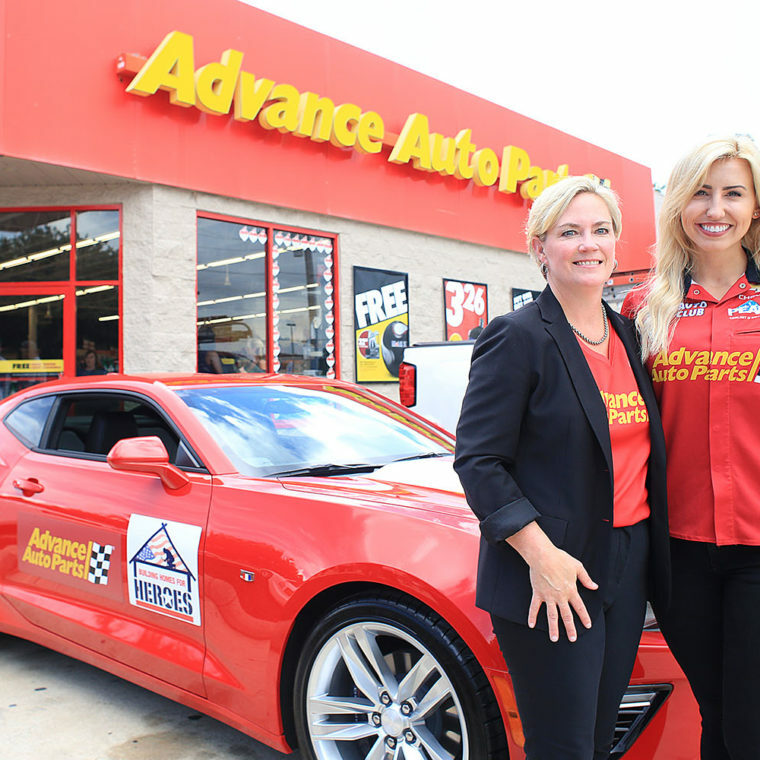 Advance Auto Parts is a leading automotive aftermarket parts provider in North America. 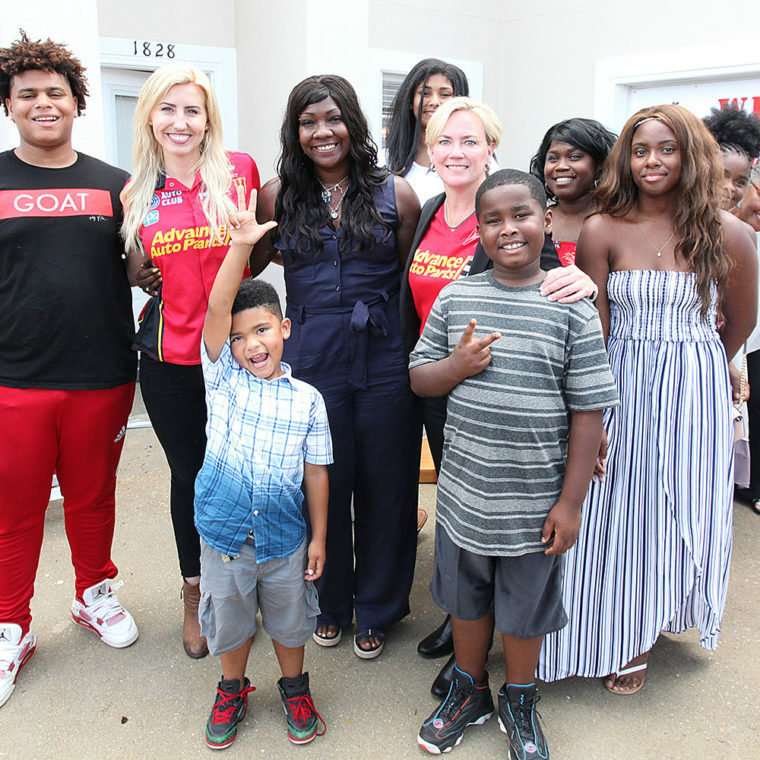 It also has one of the largest corporate hearts. 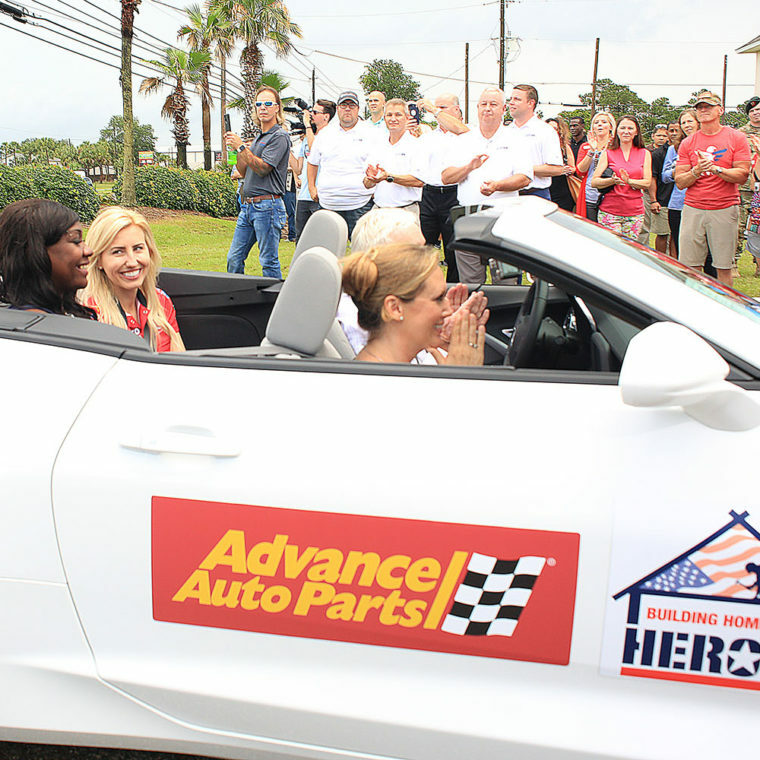 For six consecutive years, Building Homes for Heroes has been named a major beneficiary by Advance Auto Parts. 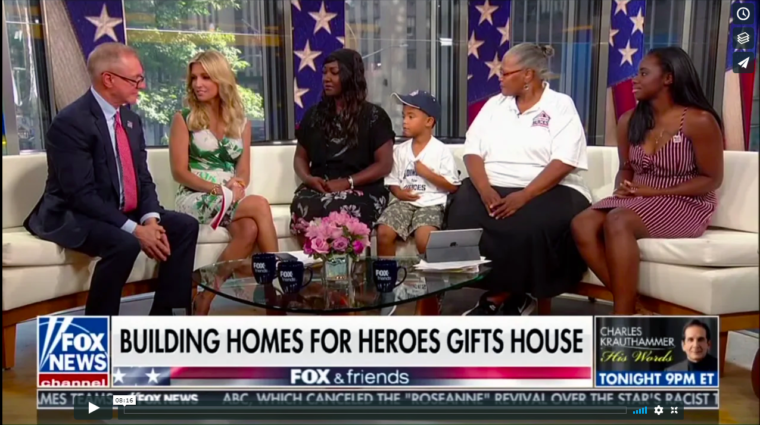 The company has generously donated millions of dollars that have helped the organization gift nearly 150 mortgage-free homes to date for injured veterans and their families across the nation. 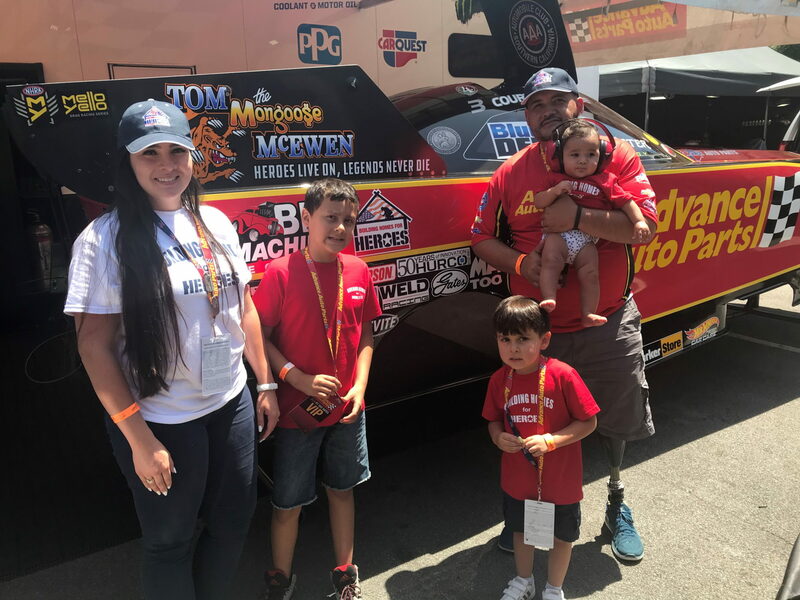 Nearly every one of those dollars goes toward making a meaningful difference in the lives of U.S. military veterans and their families who suffer life-transforming injuries as a result of their service to our great nation. 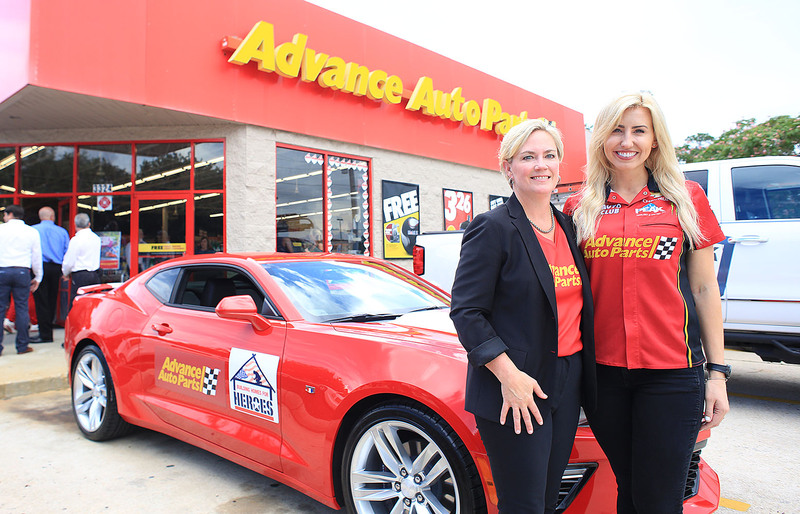 Without a doubt, Advance Auto Parts is rebuilding lives for our servicemen and women who have loyally and courageously served our country. 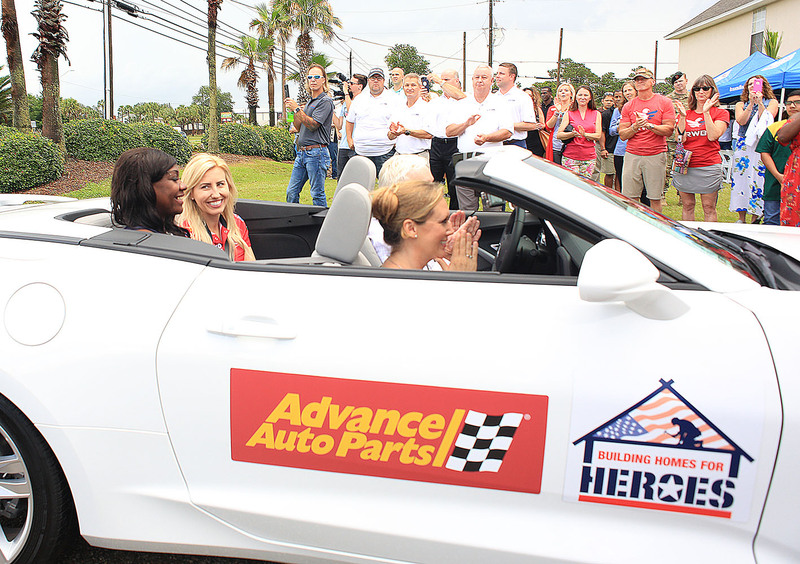 Due in large part to the tremendous generosity of Advance Auto Parts, Building Homes for Heroes is right on track to gift as many as 33 mortgage-free homes to valiant veterans in 2018, equal to one mortgage-free home every 11 days. An impressive patriotic partnership indeed! 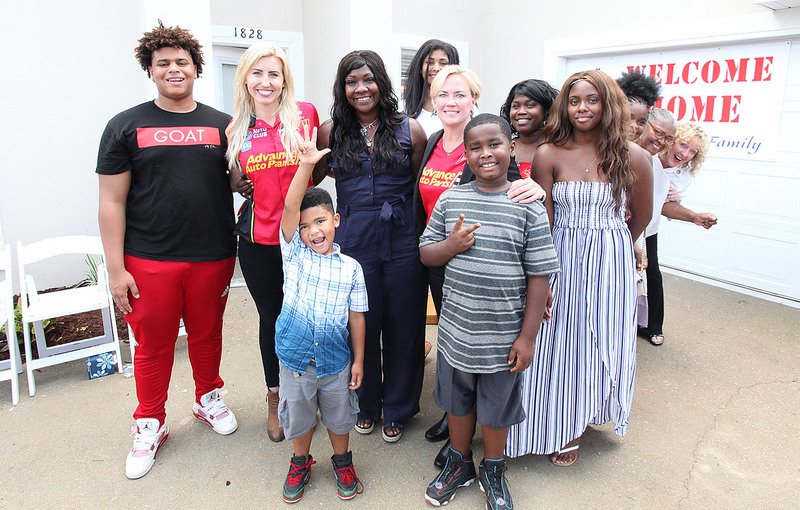 Maria Ayres, Southern Division President for Advance Auto Parts, and NHRA Race Car Driver Courtney Force, helped gift our first ever home for a Gold Star family! 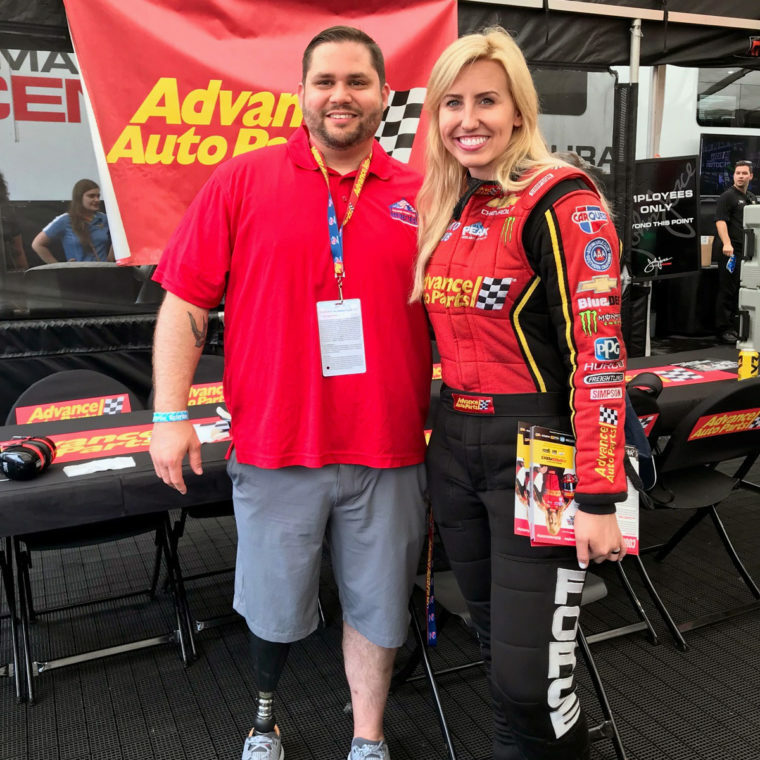 NHRA driver Courtney Force rode with Natasha De Alencar, the wife of Army SSG Mark De Alencar, to her new forever home! 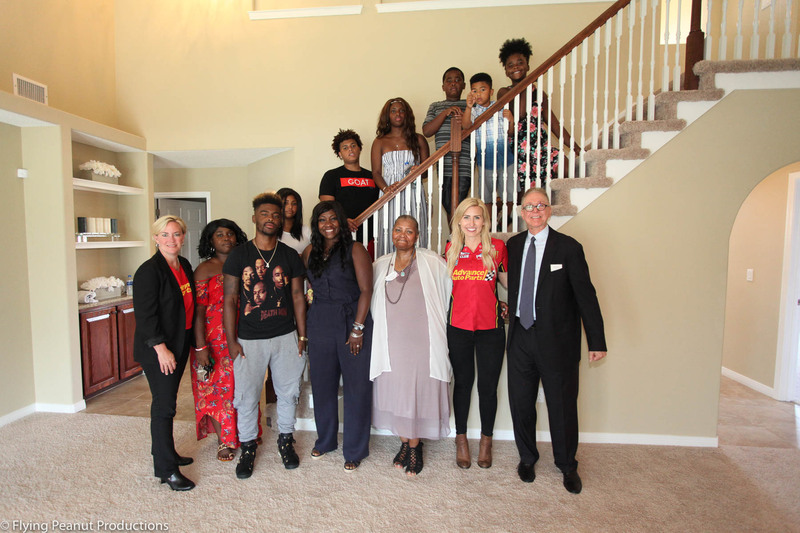 Maria Ayres and Courtney Force had fun posing with the De Alencars in their new home! 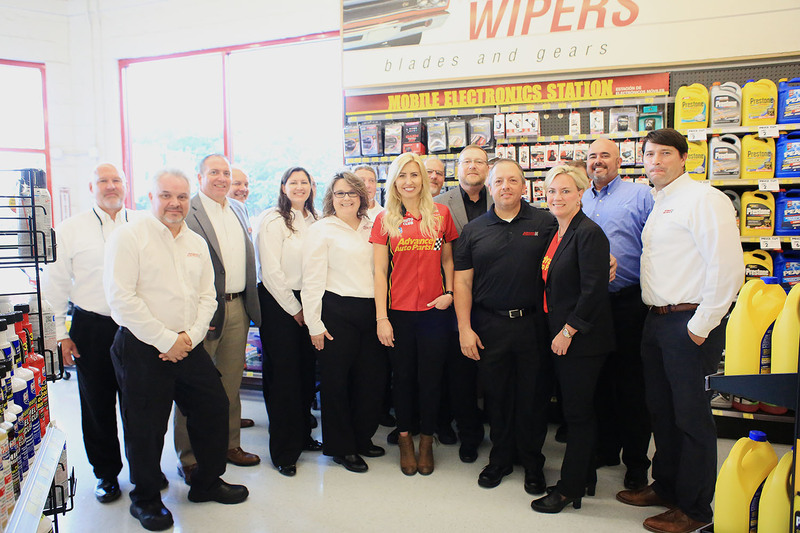 Advance Auto Parts employees, with Courtney Force, at an Advance Auto Parts store in Gulf Breeze, FL prior to Building Homes for Heroes' first Gold Star Family home gifting! 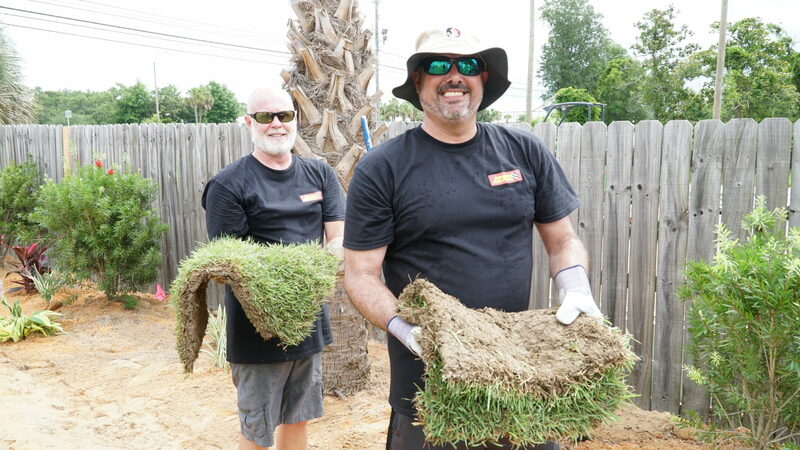 Amazing Advance Auto Parts volunteers worked tirelessly to beautify and prepare the home for the De Alencars. 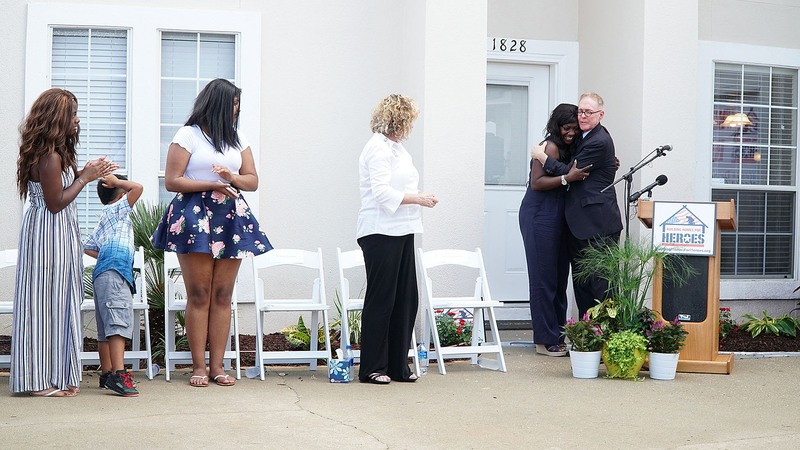 Natasha De Alencar and Family were excited to receive their mortgage-free home! 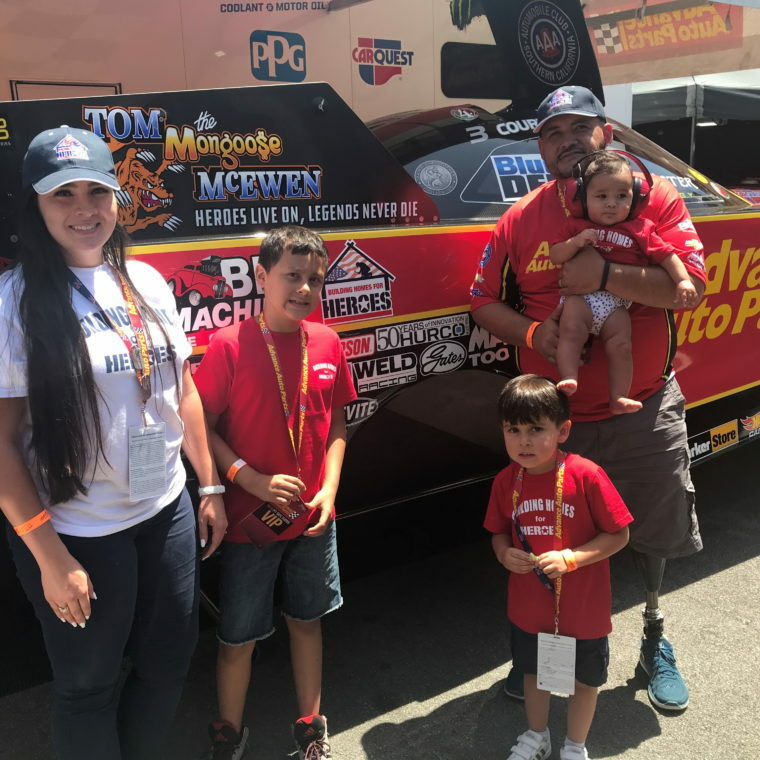 It was an emotional day for the De Alencars, as Advance Auto Parts and Building Homes for Heroes honored the life, memory and legacy of SSG Mark De Alencar.